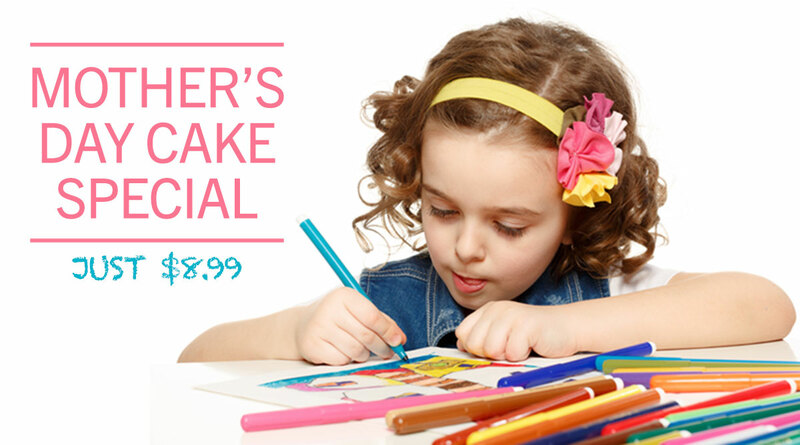 Design a cake for mom! Let’s make a custom-designed cake for Mom! Simply print the PDF below, draw your picture (marker works best) and return it to your Lunds & Byerlys location by Sunday, May 5. 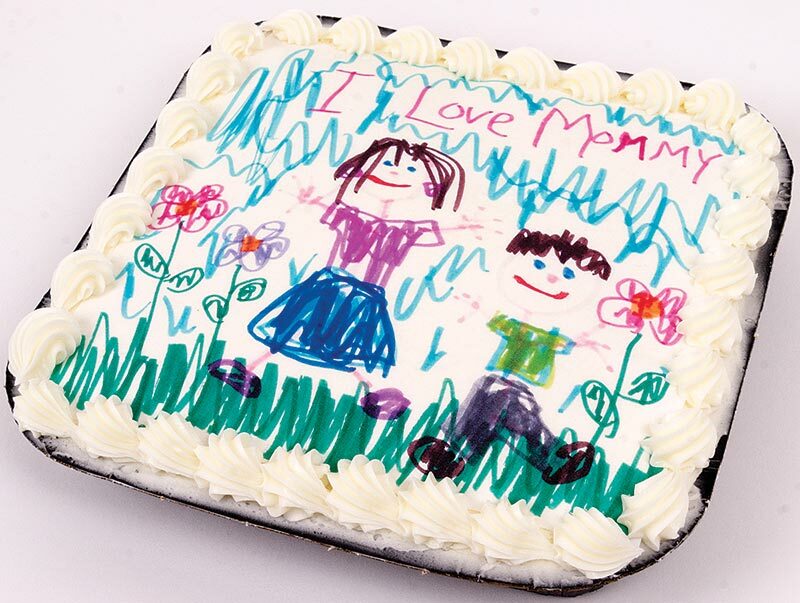 We’ll scan the drawing on an edible image and place it on a picnic cake for your mom for just $8.99! Cakes can be picked up Friday, May 10; Saturday, May 11; or Sunday, May 12. The 8”x8” picnic cake comes in two flavors: white or marble.